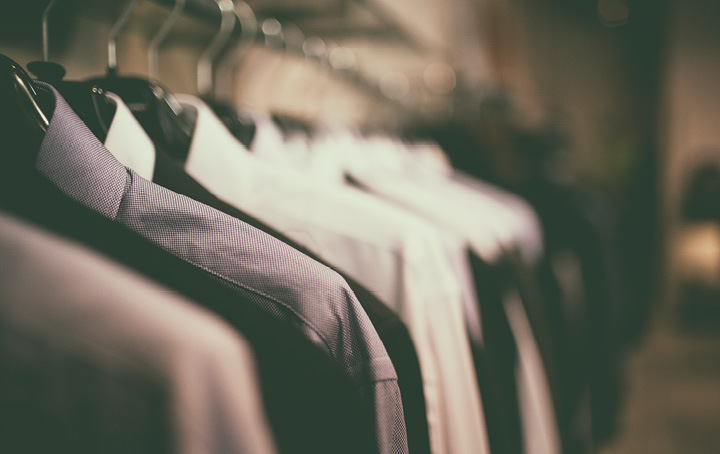 If you have previously claimed work-related clothing expenses and laundry expenses in your tax return, you should beware this tax time because the ATO is cracking down on these claims. According to the ATO, clothing claims went up nearly 20% over the last 5 years and last year around 6 million people claimed expenses totalling nearly $1.8bn. In addition, around a quarter of all clothing and laundry claims were exactly $150, which is the threshold that requires taxpayers to keep detailed records. Assistant Commissioner Kath Anderson said: “[we] are concerned that some taxpayers think they are entitled to claim $150 as a ‘standard deduction’ or ‘safe amount’, even if they don’t meet the clothing and laundry requirements…just to be clear, the $150 limit is there to reduce the record-keeping burden, but it is not an automatic entitlement for everyone”. So what can you claim under work-related clothing and laundry expenses? Firstly, work-related clothing must be for uniform, protective or occupation-specific clothing that you are required to wear to earn your income, and you must be able to show that you have spent the money. Normal clothing such as suits and dresses cannot be claimed as work-related clothing. This is the case even if you have been told by your boss to wear a certain colour (ie white shirt, black pants), or wear items from the latest fashion clothing line, or if you bought the item specifically for work and do not wear it anywhere else. If you’re claiming expenses for laundry, you should note that you can only claim laundry expenses for work-related clothing. Again, normal clothing does not count. To calculate the laundry expense (including washing, drying and ironing), the ATO uses the figure of $1 per load if the load is made up only of work-related clothing, and 50c per load if you include other laundry items. If you claim laundry expenses for work-related clothing, you may be required to show how often you wore the clothing including evidence of number of shifts and weeks worked per year. To assist in weeding out dodgy work-related clothing expenses and laundry expenses this tax time, the ATO will be using sophisticated analytics on every tax return to identify unusual claims. This includes comparing taxpayers to others in similar occupations earning similar income. If a “red flag” is raised by the analytics, the ATO will investigate the amounts claimed, which may be as simple as checking whether you are required to wear uniforms, protective clothing, or occupation specific clothing with your employer. The ATO warns those taxpayers who are unable to substantiate their claims should expect to have them refused, and may be penalised for failing to take reasonable care. If you’re unsure, we can help you navigate the treacherous waters this tax time.